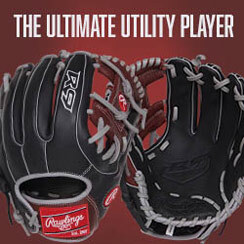 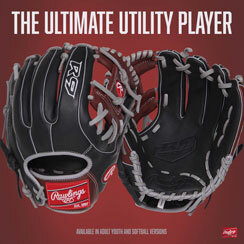 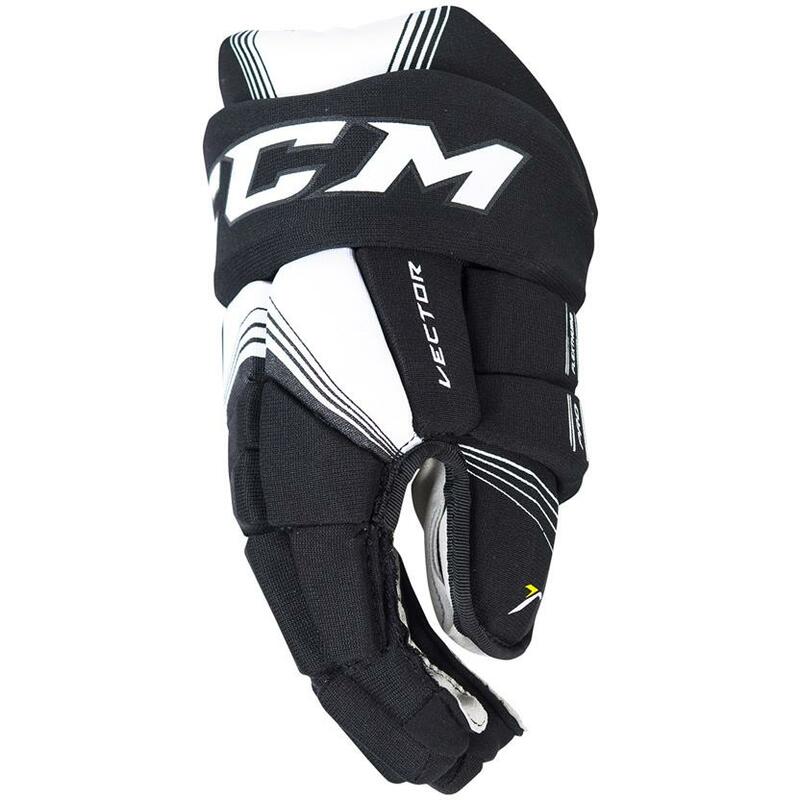 Give your hands the protection and mobility they need with the Source Exclusive CCM Vector hockey gloves. The Source Exclusive CCM Vector hockey gloves are based on the CCM 3092 hockey gloves and feature Source Exclusive upgrades such as the flex thumb for better stick control, as well as PE inserts on the back of the hands and index fingers for greater protection. 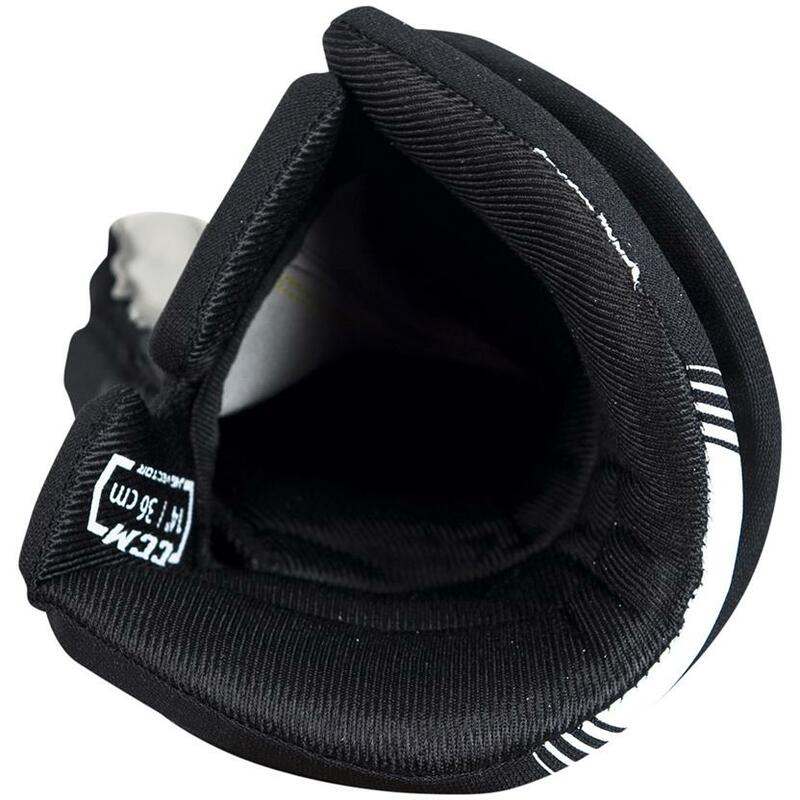 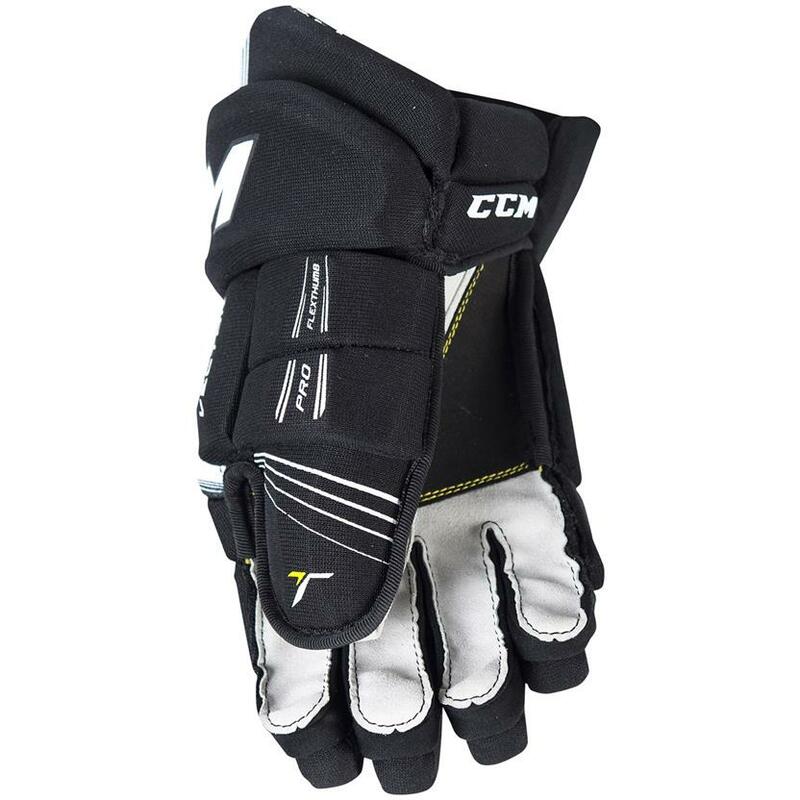 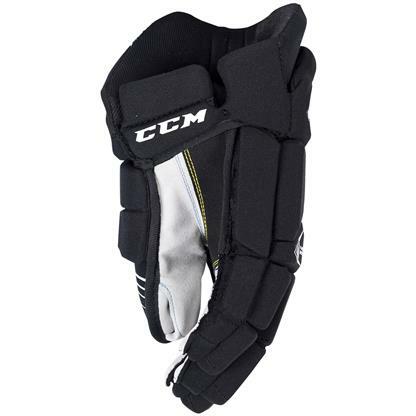 The Source Exclusive CCM Vector hockey gloves are constructed with a lightweight polyester and includes an open cuff for optimal wrist mobility when stickhandling or moving the puck. 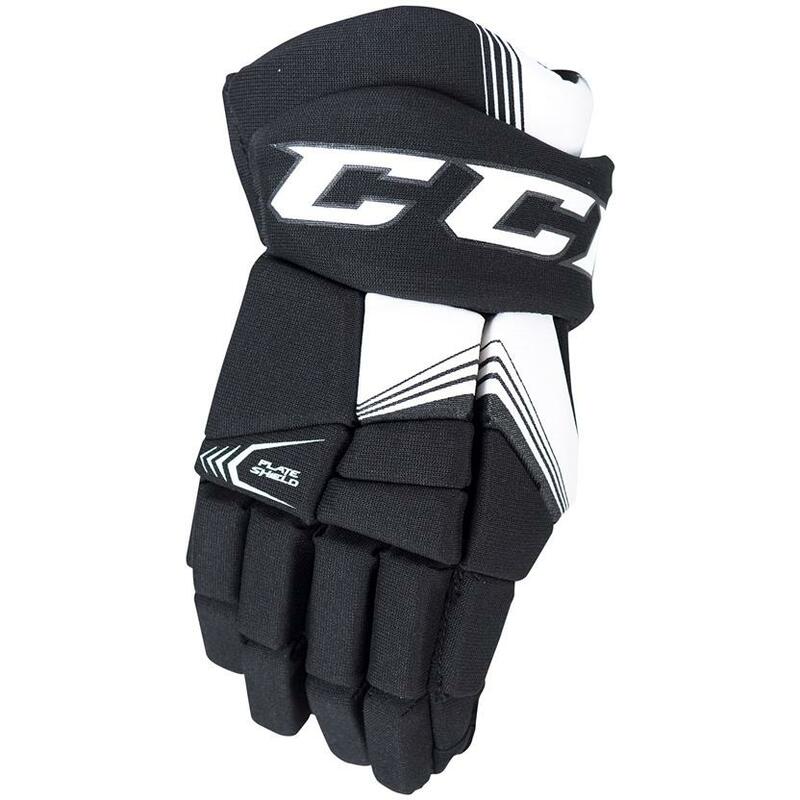 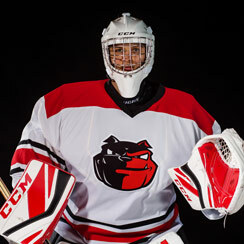 Help get your game to the next level with the Source Exclusive CCM Vector hockey gloves.